Volusia Tree Service is your trusted tree service in Volusia County. 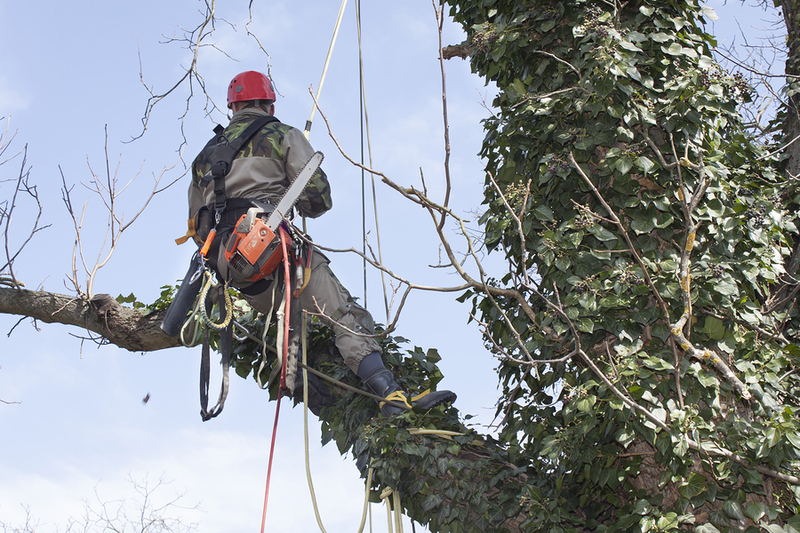 Our trained arborists will meet every need that you have in maintaining or removing your trees. We take on jobs of all sizes and our aim is 100% customer satisfaction, so we will go the extra mile to ensure your expectations are exceeded, and that your trees remain healthy and vibrant. Our skilled and insured professional can come to your home or business, and provide a free estimate for the tree services that you require. Additionally, they can recommend the best course of action to improve your situation, and always working within your budget. We know budget is an important part of any home project, and we are fully aware of this. That is why Volusia Tree Service will make every effort to provide the most cost-effective solution to your needs. Our pricing is never one size fits all, but rather unique to your situation. So we will make every effort to keep the costs down. If your idea is the have some brush cut back that is invading your property, we might offer a better and lasting solution to save you money over time. That is how we see a partnership! Our customer service and our focus on the customer is the reason Volusia Tree Service is the go-to service in the area. We are looking to build long-term relationships with our customers, so that we can work with you on your every tree need. So whether it is seasonal trimming and pruning, or being on the ready to come to your home or business after the hurricane comes through and leaves a mighty Oak tree blocking your driveway, we want to be the tree service that is always there for you. At Volusia Tree Service, we have state of the art equipment to perform our many tree services. This is essential not only to provide competitive pricing, but to also ensure the safety of our trained technicians. Generally speaking, the taller and more bountiful the tree, the more dangerous it is to service or remove the tree. This is why it is a must to hire someone fully insured who has all the know how to complete a successful project. We are experts also at tree removal. You may even ask, "Why would I ever want to remove one of my trees?" There are a number of reasons why this might become necessary, as unfortunate as it sometimes is. Some of these reasons are due to a tree being sick, or a tree being diseased. Our trained arborists can come to your home or business, and let you know whether one of your trees is diseased. Most homeowners are generally not sure whether or not the tree might be diseased or sick. That is where we come in. We can advise you on exactly the condition of your tree. We can also suggest ways to improve the health of your tree if it can be saved. Tree trimming is another vital service offered by Volusia Tree Service. 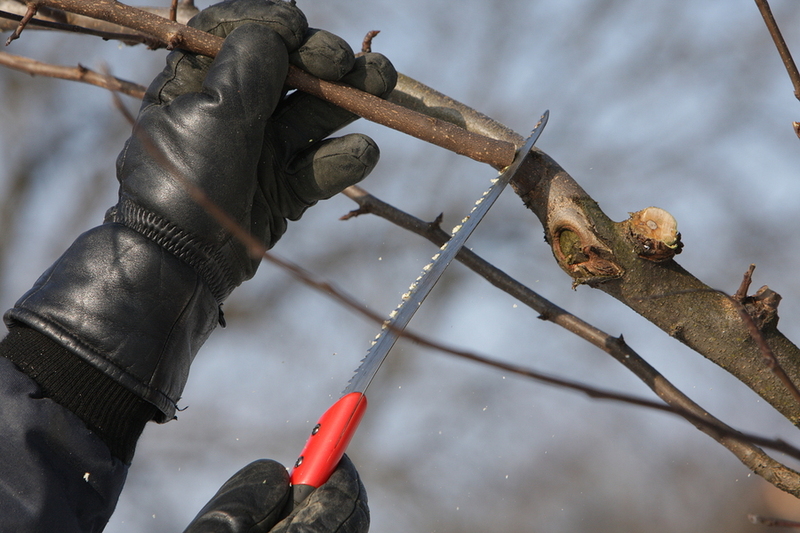 Making sure your trees are properly pruned and trimmed on a regular basis is an important part of your trees’ health. Many homeowners attempt to do this work himself, and can sometimes do more harm than good. You have to be an expert to do this properly and protect the health of your tree. Our trained three specialists have the knowledge and expertise to trim and prune your tree properly. If you trim the branches too short, or make improper cuts, you can jeopardize the health of your tree. Also, if you don’t have the proper equipment tree trimming can be dangerous and unsafe. So let us come to your home or business and take care of all of these details so you don’t have to worry whether. It will be done correctly, and the health of your trees will be sustained. Proper tree pruning is also vital importance to your tree’s health. 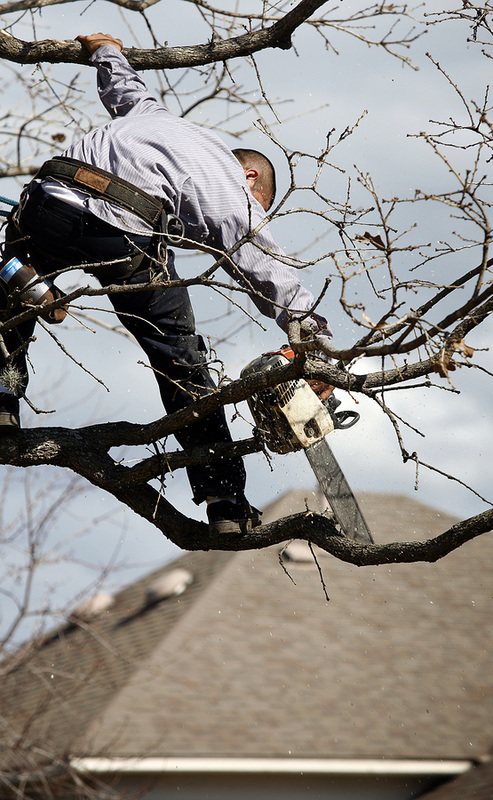 Tree pruning can make sure that all of your trees stay strong and healthy. Consistently staying on top of this will also reduce the risk of pests and disease. Proper pruning will also provide a much more aesthetic overall look, which is what we all strive for. And much like tree trimming, improper pruning can be hazardous to your tree. If not done correctly your tree can suffer disease or even die. Our trained specialists will make sure the job is done right, each and every time. Volusia Tree Service also specializes in emergency trees service. We are available 24/7 for emergency situations that can arise from severe storms all the way to hurricanes. We will be at your home or business on short notice to clean up the mess and make things right again. We are also experts in insurance regulations as it relates to emergency services, and what services should be covered. So if a tree falls on your home, your business, or your vehicle, please call us immediately so we can restore your peace of mind and begin to clean up the mess. Tree fertilization is also a very beneficial service for your trees and shrubs. The intense Florida heat can have a punishing effect on your trees. The high temperatures and lack of water can invite infection, bug infestation, and disease. Trees spraying to fertilize and maintain the health of your trees will ensure their longevity for years to come. Here is a big difference in the look and feel of a healthy and nourished tree, as opposed to one that is suffering and wilting in the Florida heat. So if you are concerned about this disease and any of your trees call us today and we can advise you on the best way to cure for your trees, and all for a long-term plan for your trees’ health. Debris removal is another valuable service provided by the tree guys at Voluisa Tree Service. 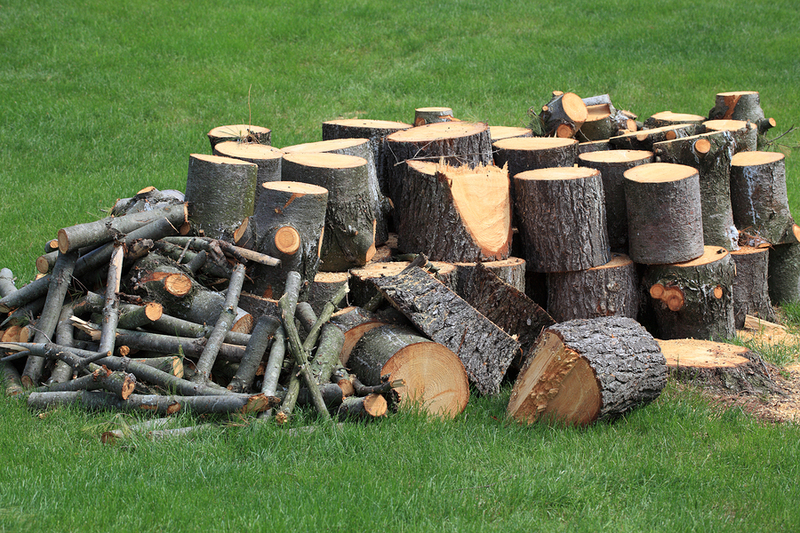 If you have branches, logs, brush piles, debris, and more, we can dispose of these items at a low cost to you. So don’t bother going to Home Depot in purchasing a chainsaw, just leave the dirty work to us. 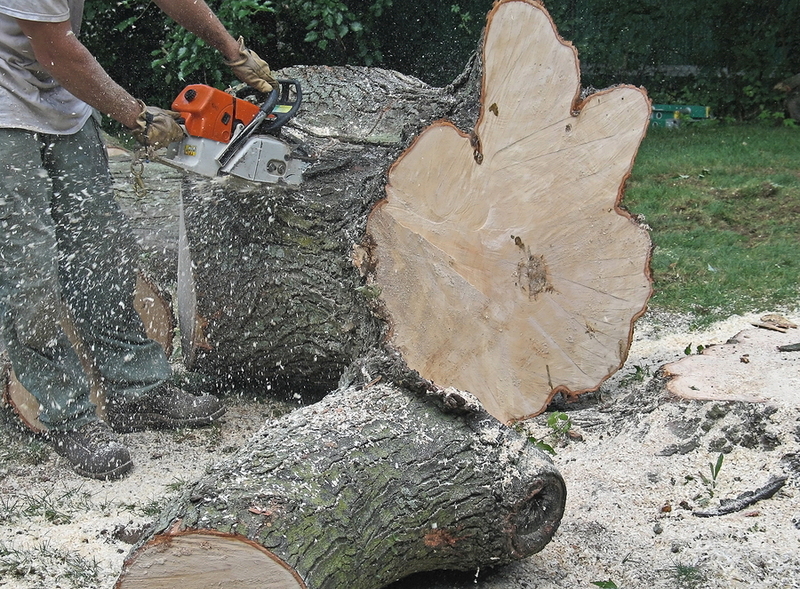 Our tree removal crews are very cleanly, and will leave your home, business, or job site in excellent condition. Our service area includes the greater Volusia area, Daytona Beach, Port Orange, Deland, New Smyrna Beach, Ormond Beach and more. We can come to your home or business and provide you with the free estimate, and an overall evaluation of the health and condition of your trees. Call us today at 386-597-1285 for a free estimate on your tree care needs. We will come to your home or business and give you a professional analysis of your needs.